At the heart of the story, riad, hotel of charm and guest house. 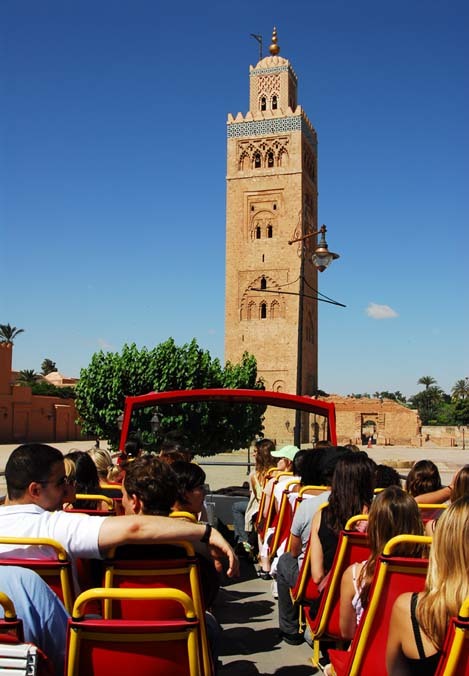 Combined Marrakech, Ouarzazate and Essaouira riad, boutique hotel and guest house. 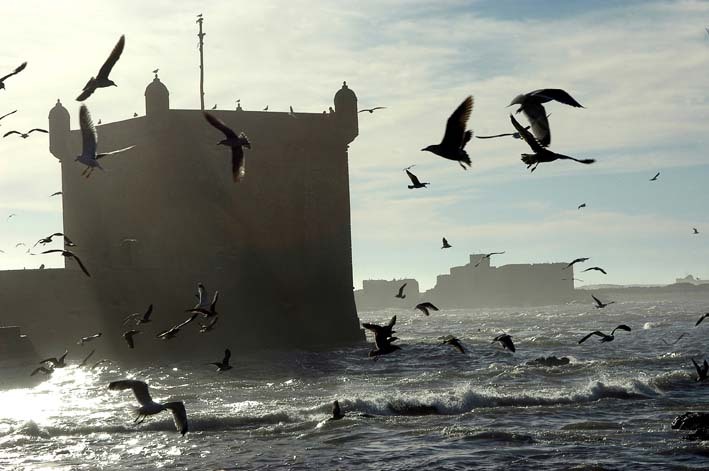 More than a discovery, live ancestral Marrakech, the crossroads of southern and serenity of Essaouira. Day 1. MARRAKECH AIRPORT / MARRAKECH: Home, transfer to hotel. 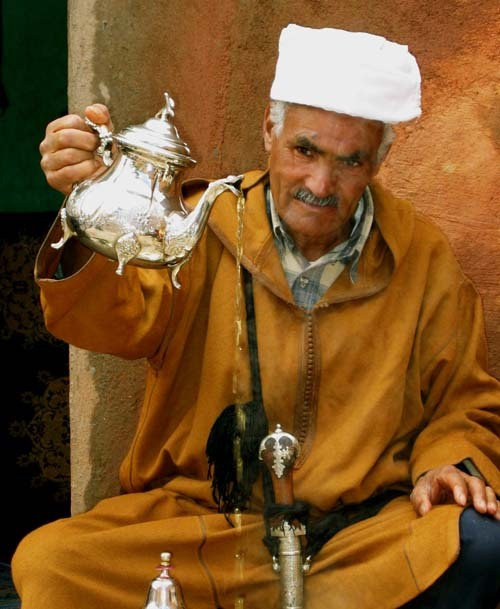 Dinner and overnight at your riad or guest house. Day 2. 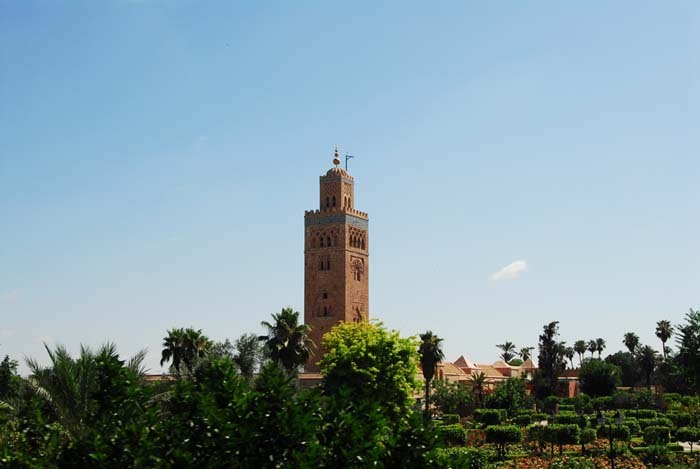 Marrakech: After breakfast, visit to the southern capital which gave its name to the country: the Koutoubia or "Mosque of the Booksellers', the Bahia Palace, the museum of arts and traditions, the Menara gardens. Lunch. 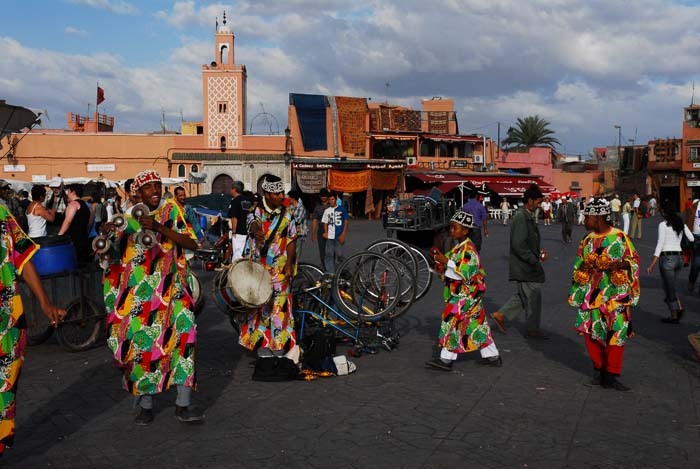 Continuation of the visit by the famous Djemaa el Fna, the heart of the Medina. You will meet throughout the day a huge market with acrobats and snake charmers. 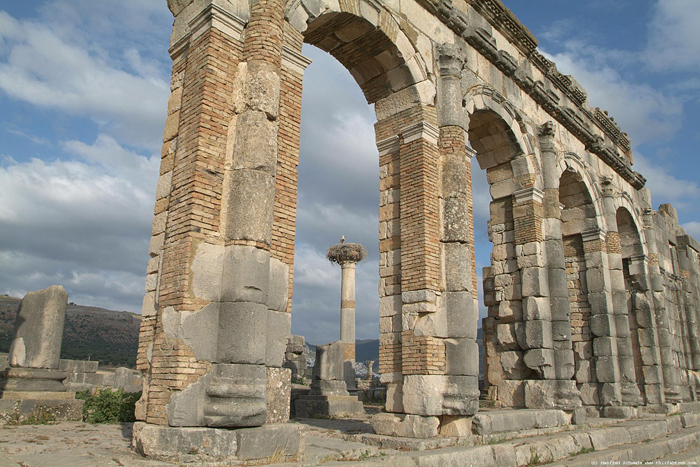 From there you will have access to the souks to the infinitely varied crafts. In the evening dinner show in a former palace of Medina. Housing. Day 3. 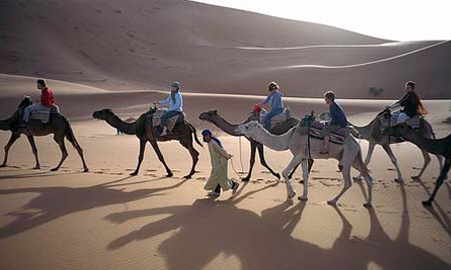 Marrakech, Ouarzazate: Departure to Ouarzazate through the High Atlas, through the neck of Tizin'Tichka (2260m). You will pass close to the villages with their low houses and their "granaries fortresses" that dominate them. 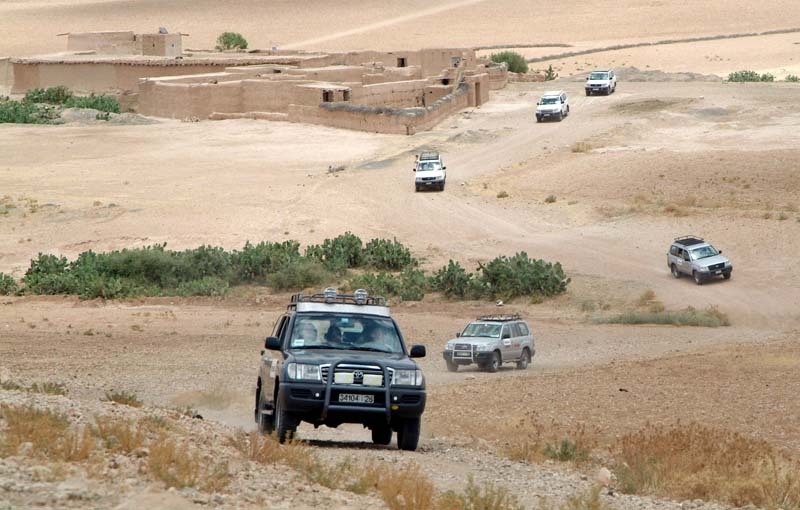 Stop at the Kasbah of Ait Ben Haddou, a UNESCO World Heritage, which was the subject of many film shoots. Lunch ksar leaning against the front of the side of a hill dominated by the ruined fortifications. 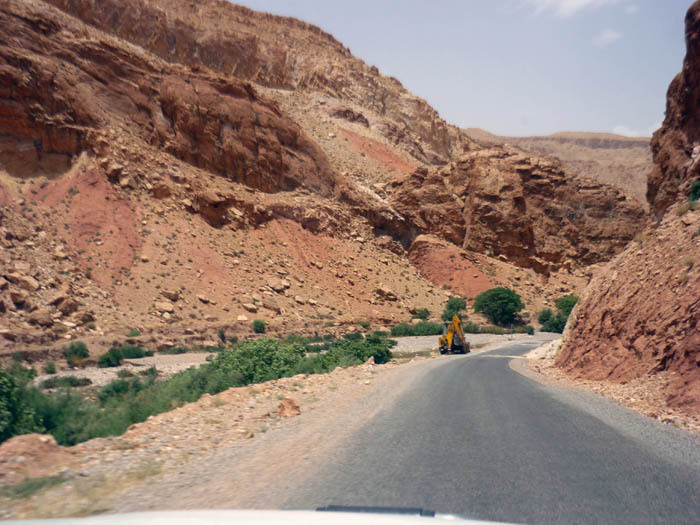 Continuation to Ouarzazate. 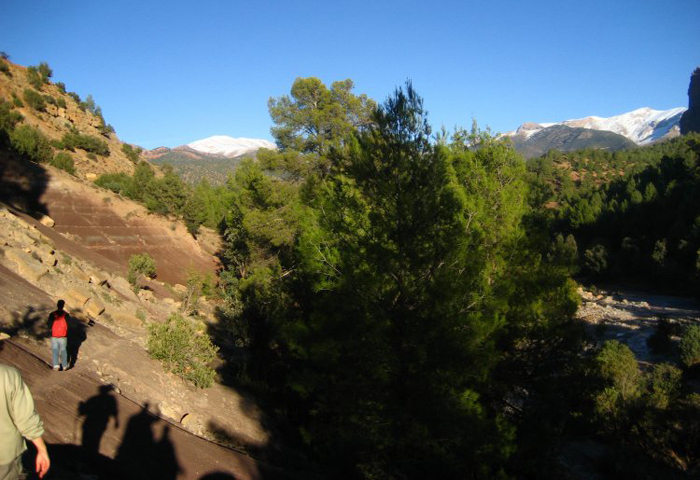 Stop at the kasbah kasbah Tifoultoute then Taourirt. Dinner and overnight in Dar. Day 4. 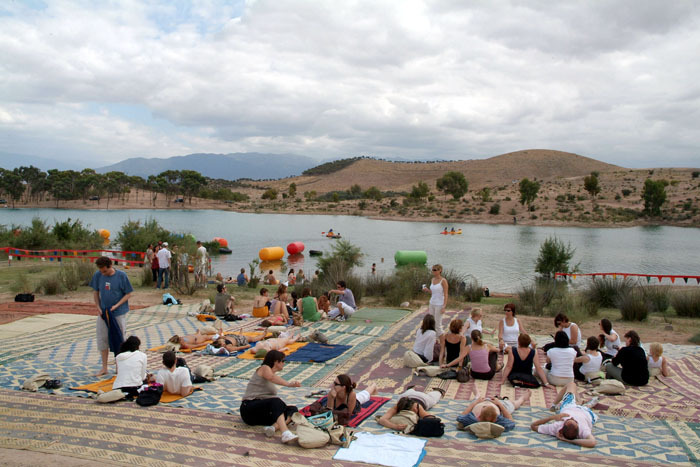 OUARZAZATE, Ourika, Marrakech: Road to Marrakech through the Ourika valley, situated at the foot of the Atlas, it is mainly populated by Berbers and gradually engulfed in the Moroccan High Atlas. Lunch. 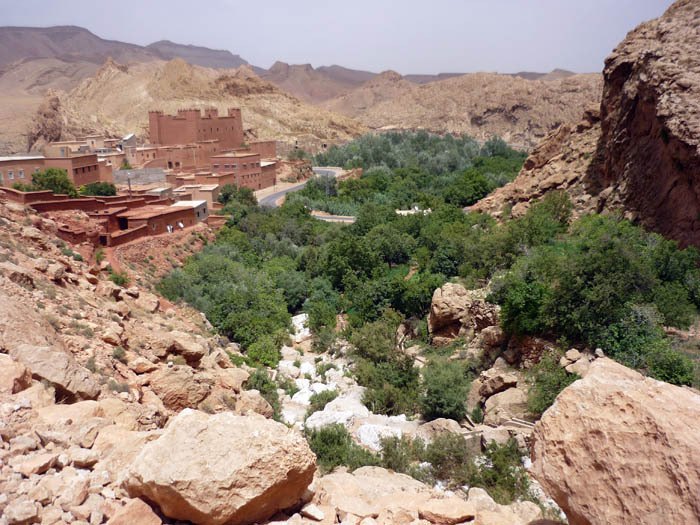 The colors and wadis are that it is nicknamed "the smiling valley of Ourika." 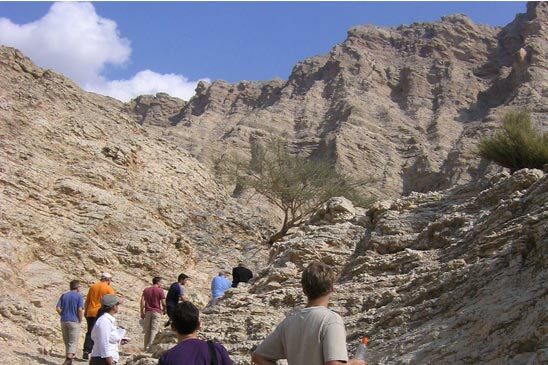 His visit allows the discovery of a spectacular nature and a traditional mountain lifestyle. Dinner and overnight in guest house. Day5. Marrakech, Essaouira: Departure to Essaouira, the former Mogador, a show on the road fun and unusual goats perched on the argan trees. 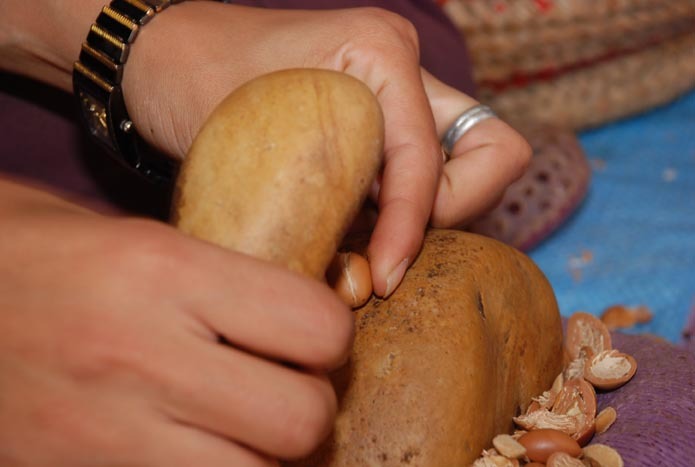 About twenty kilometers from Essaouira, we are at the heart of the chain of Argan oil, a women's cooperative. 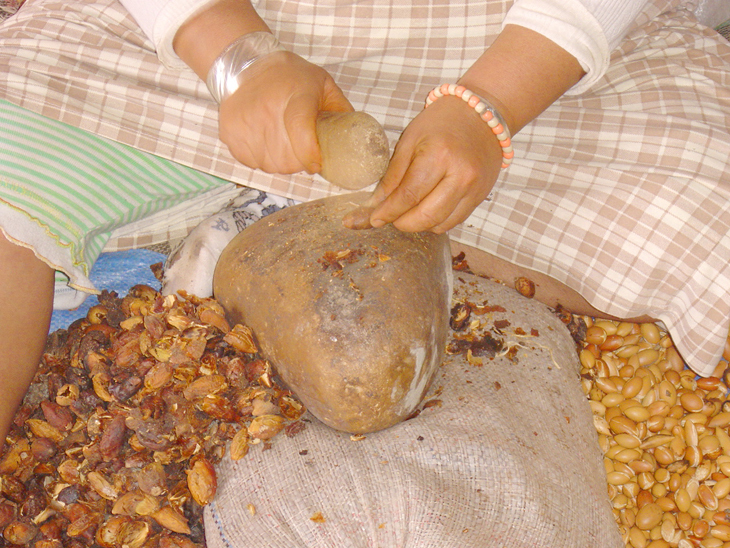 Women working to produce this oil with many virtues. 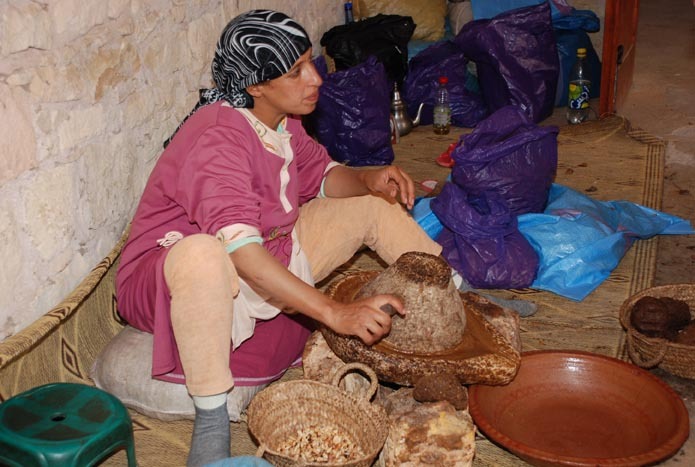 An economy of solidarity, which allows nearly 1,000 Moroccan work under conditions they choose and where tourists do not venture very little, it can only be uncertain about the simplicity of the places and methods used. 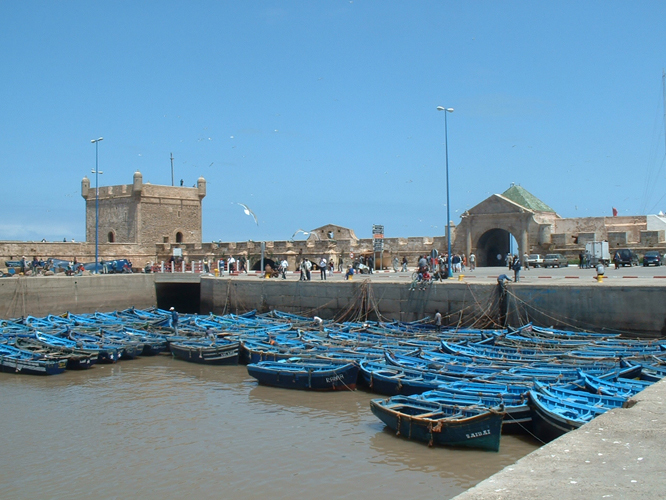 Visit the city of Essaouira, formerly Mogador its fishing port, the ramparts, the medina. The streets are particularly large and lively, the artisans practicing a remarkable inlaid cedar wood. Lunch of fish. 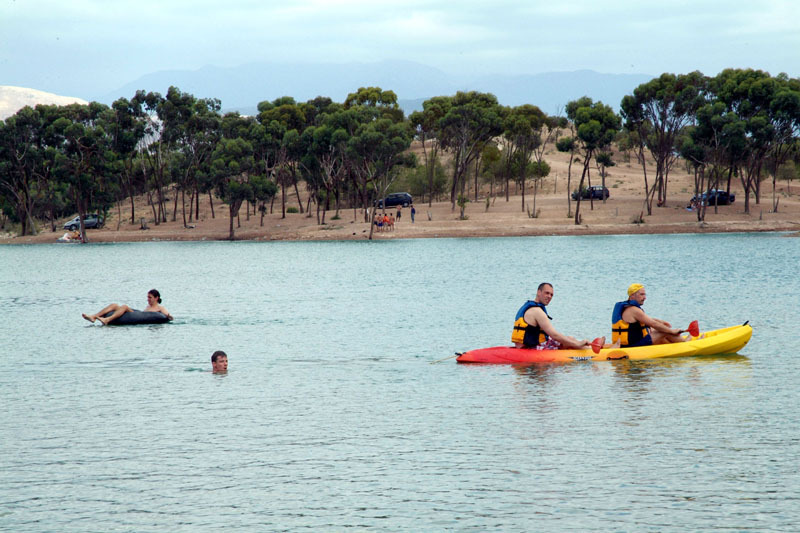 Free time to explore a personal or enjoy the beach. Dinner and accommodation in a riad. Day 6. 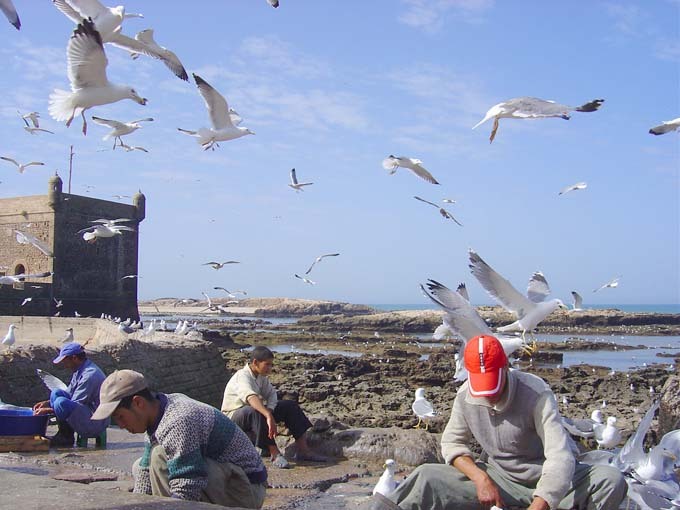 ESSAOUIRA: Free day in Essaouira full board for a personal discovery of the city, the streets, crafts, particularly workshops, where working in the cedar inlay and wonderful to enjoy the beautiful and long beach. Dinner and overnight in the riad. Day 7. Essaouira, MARRAKECH: Road to Marrakech. Lunch. Then departure to visit the majestic garden Majorelle. 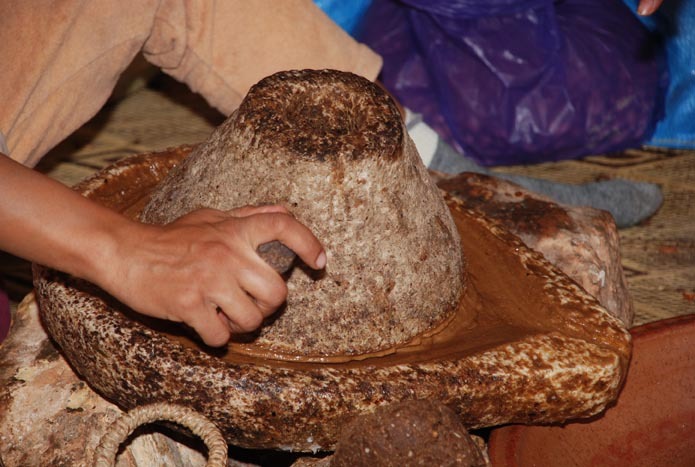 Discovery of the palm and the ramparts that surround the medina. Dinner and overnight at the hotel. Day8. 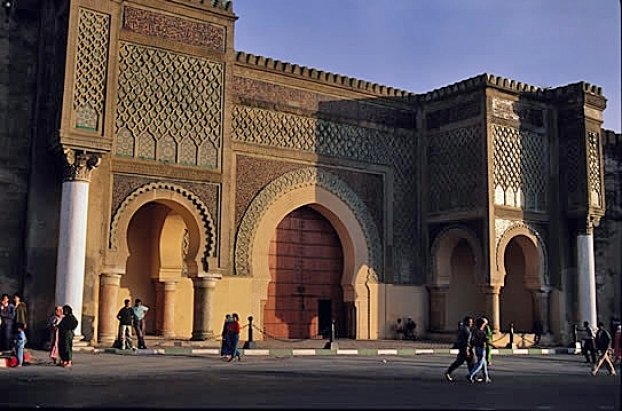 MARRAKECH / AIRPORT DEPARTURE AREA: Breakfast, then according to the flight schedule, airport transfer, assistance with the registration formalities and flight to your departure airport. 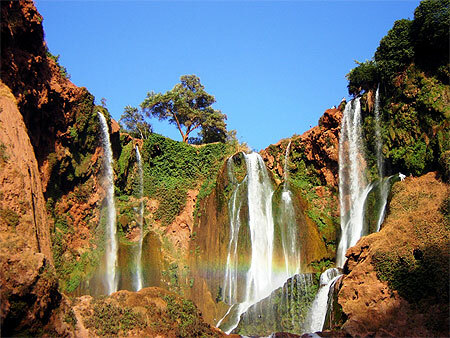 - Accommodation 5 nights in a guest house or Riad in Marrakech / Ouarzazate double room. 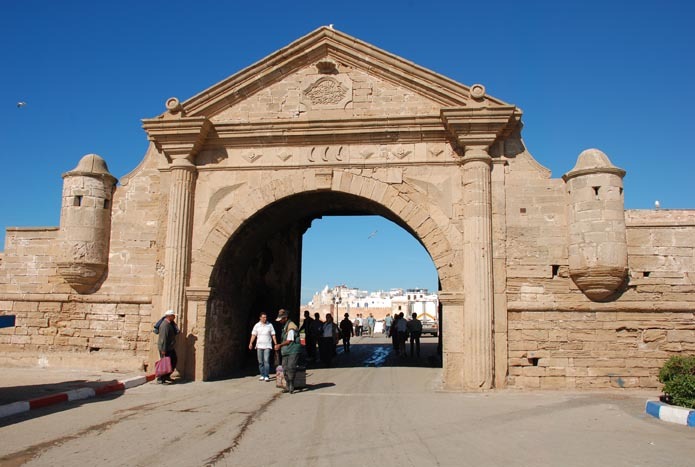 - Accommodation 2 nights in Essaouira Riad. 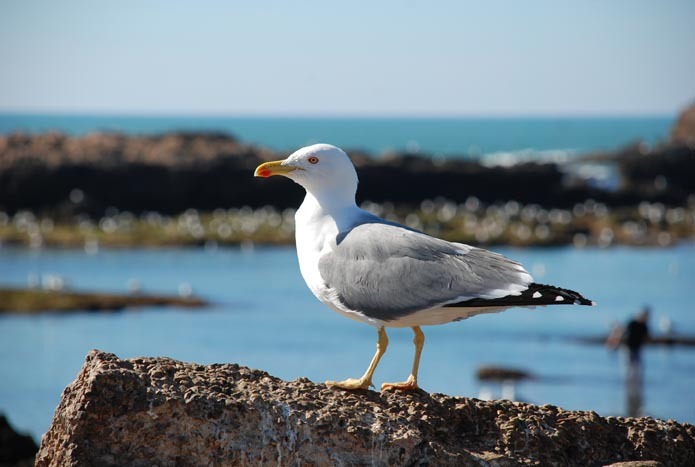 - The services of a national speaking guide.